Premium Water Suppliers | Sydney & Melbourne | Better Choice Beverage Co. If you are looking to buy premium water in Sydney or Melbourne. 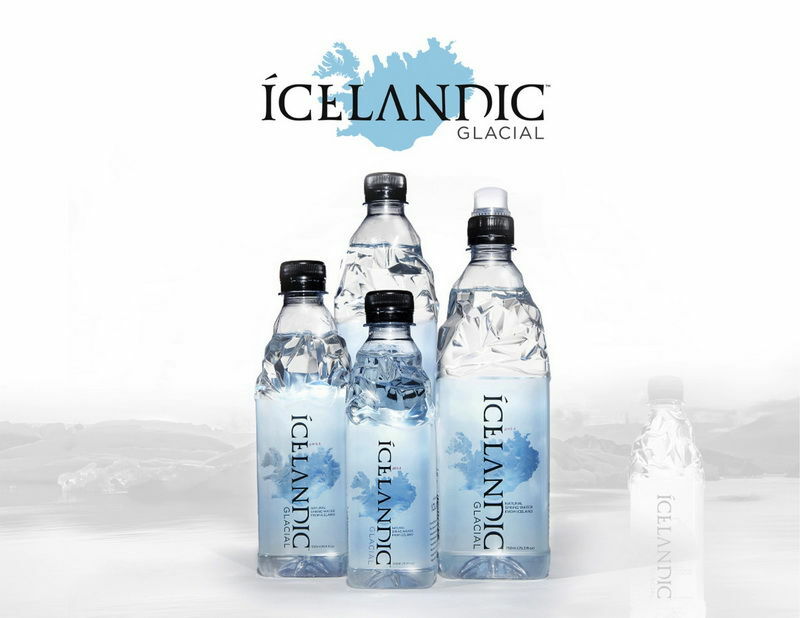 Better Choice Beverage Co. is the leading distributor of the world-class beverage Icelandic Glacial Natural Spring Water and can be found at major retailers Coles, Woolworths, 7-11 & Dan Murphy stores. 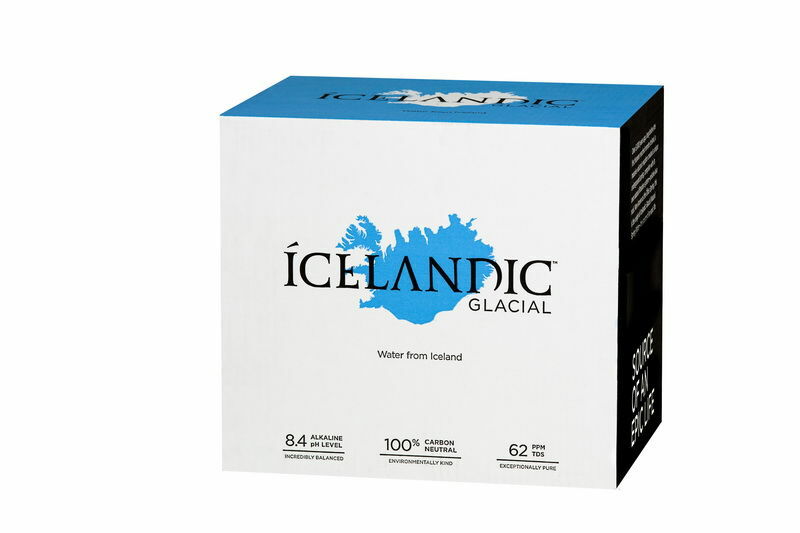 If you are looking to buy premium water in Sydney or Melbourne.The Icelandic Glacial beverage is the result of a perfect combination of environmental characteristics - creating crisp and balanced water with a clean finish. Choose from a single serve PET bottled water, multi-packs in 500 ml and 1 litre sizes, single serve still glass or a single serve sparkling glass bottle. The signature sculpted and glacier-inspired bottleneck is not your ordinary bottle of water. It’s innovative design stands out from the crowd and is one of the ‘greenest and cleanest’ water bottles you will find on the market today. 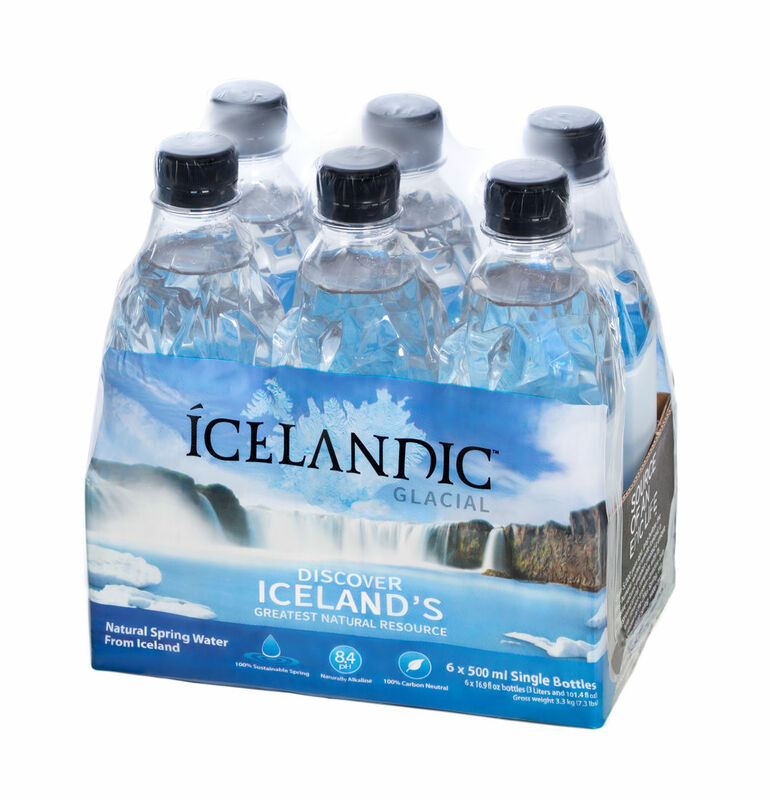 Buy Premium Beverages sourced directly from the Olfus Springs in Iceland. The Total Dissolved Solids (TDS) level reflects the amount of sodium, calcium, magnesium and other minerals in the water. This affects the taste, balance and character of the water. The biggest point of difference is that Icelandic Glacial has one of the lowest TDS levels amongst other premium water brands. It’s nature in a bottle. The water we collect flows directly into our state-of-the-art bottling plant located right at the source, in Hlidarendi, Iceland at the edge of the Ölfus Spring. Nothing is added or taken away and the water is never exposed to the outside air. Icelandic Glacial has made a commitment to assess our CO2 emissions and reduce them wherever possible on an ongoing basis. Only after this process has been carried out, and a net-zero carbon footprint achieved, can a company carry the CarbonNeutral Company stamp of approval. 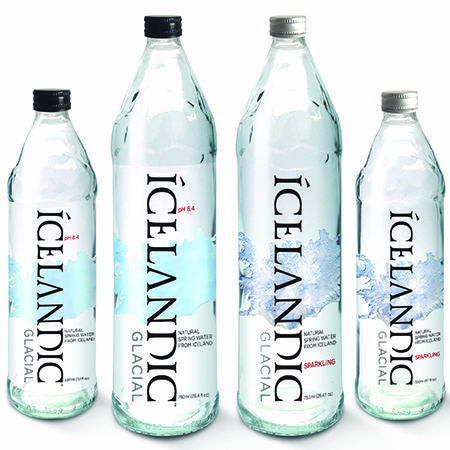 Are you keen to become a stockist and buy the famous Icelandic Glacial Premium Water? Contact Better Choice Beverage Co. today on (02) 9734-8753 and see what all the fuss is about.